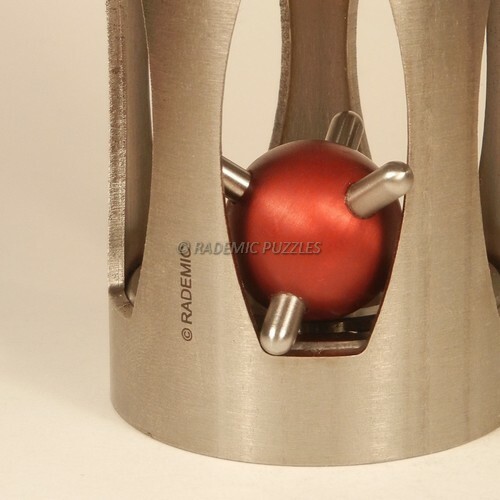 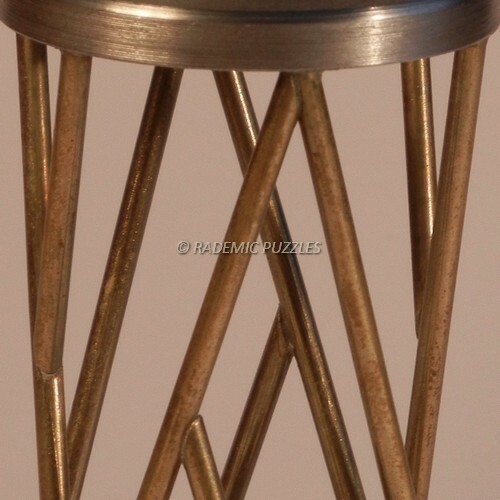 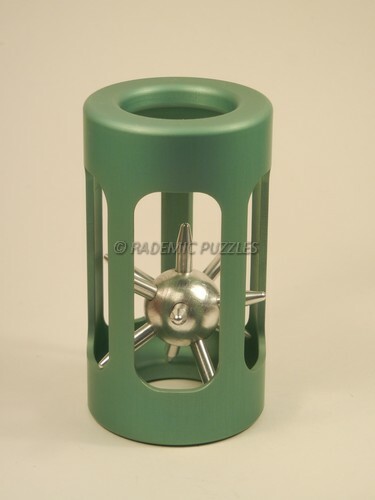 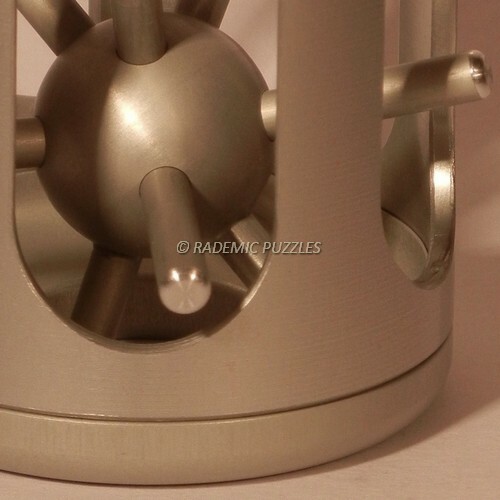 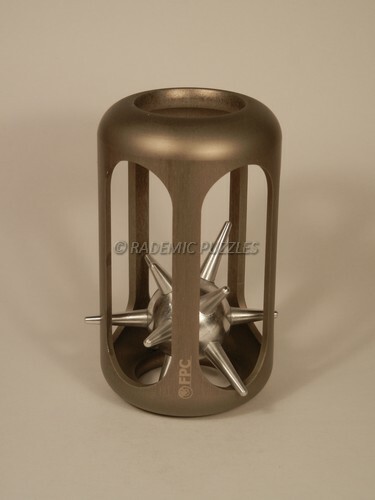 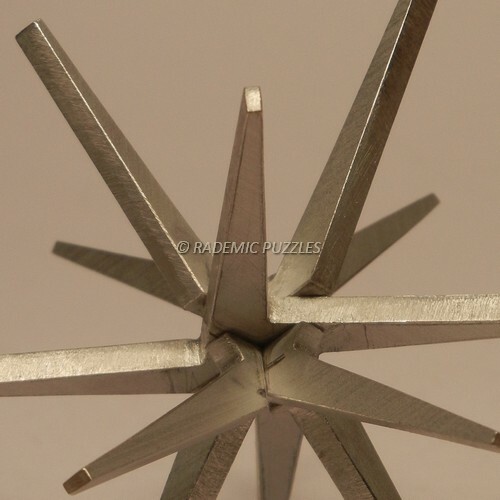 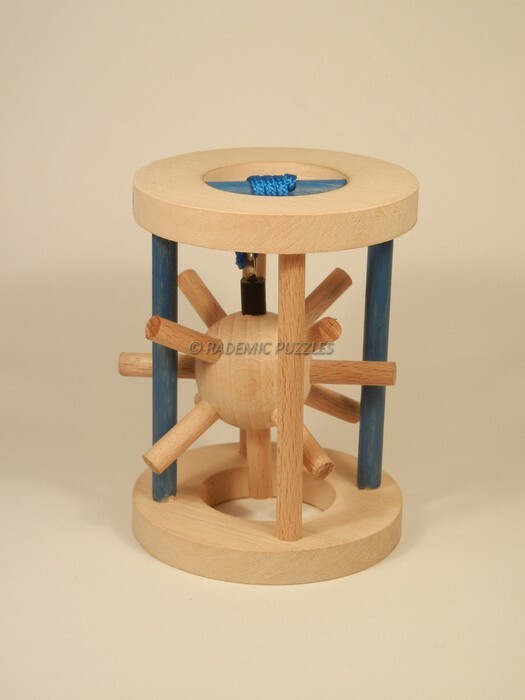 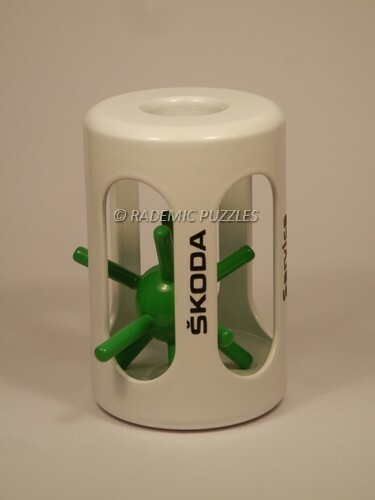 Welcome to the website of an original Czech puzzles RADEMIC! 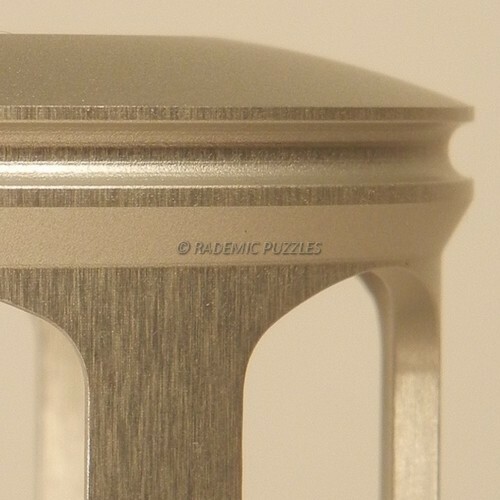 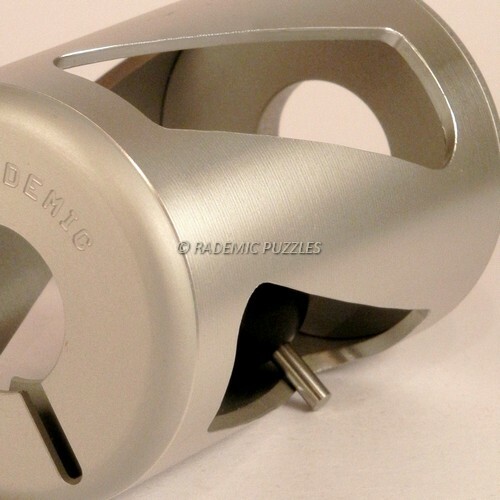 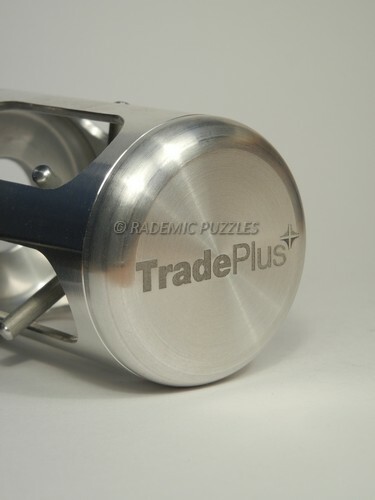 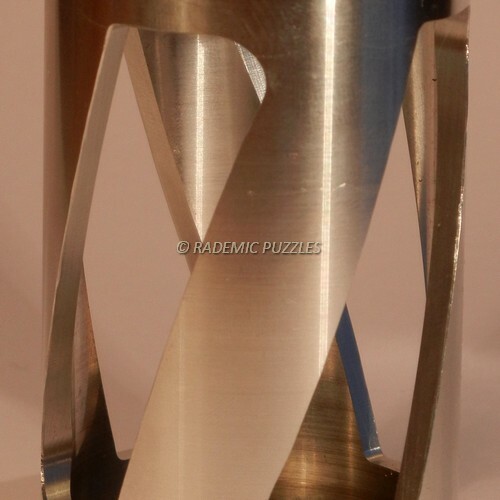 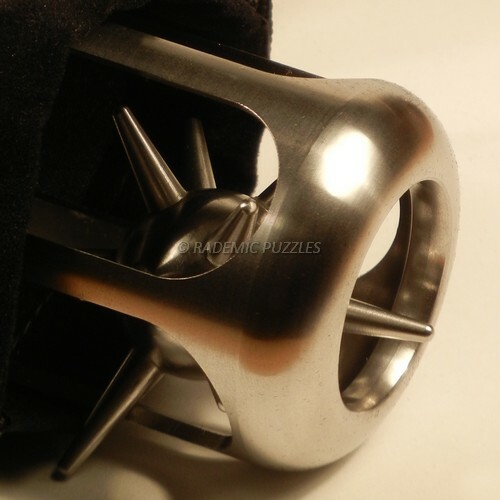 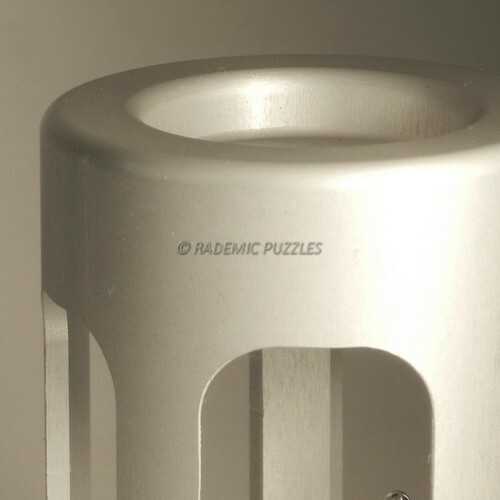 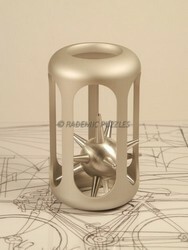 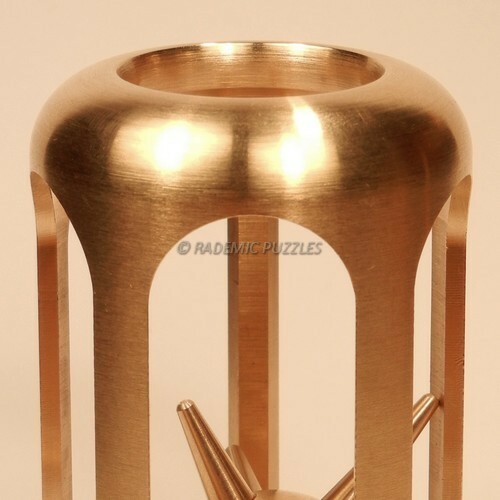 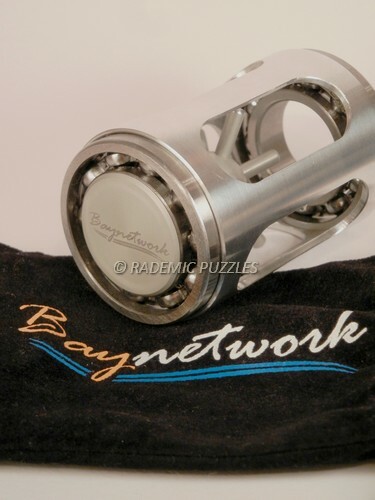 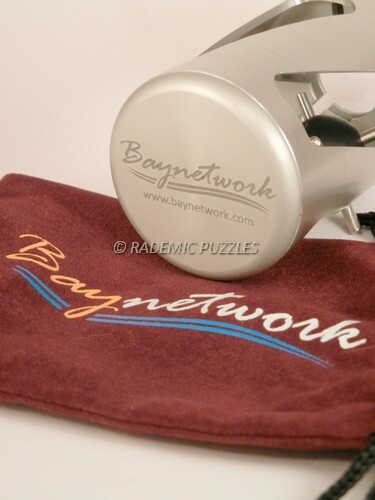 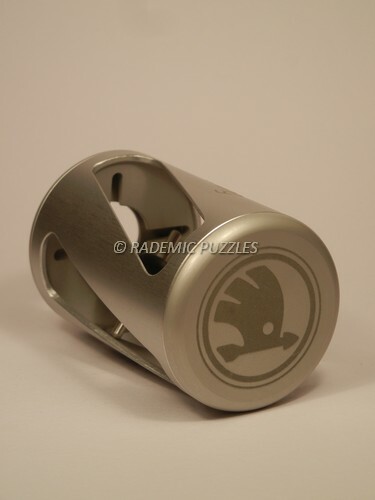 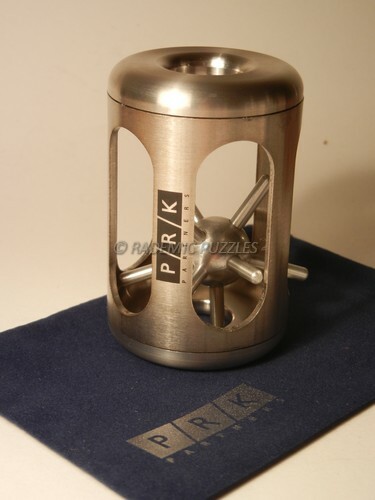 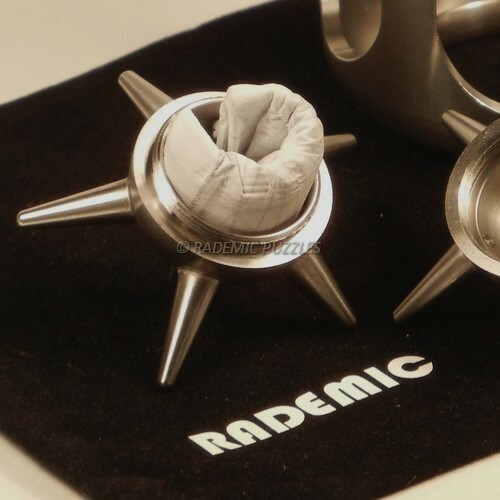 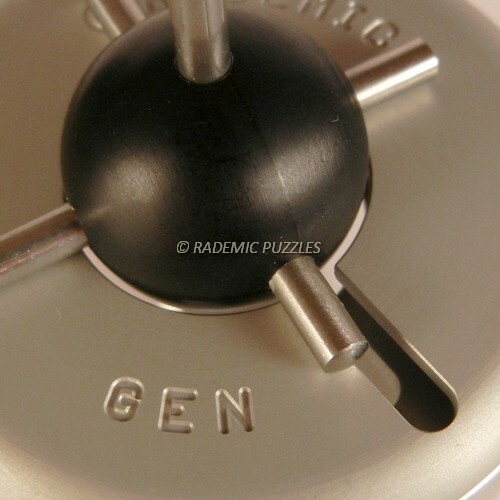 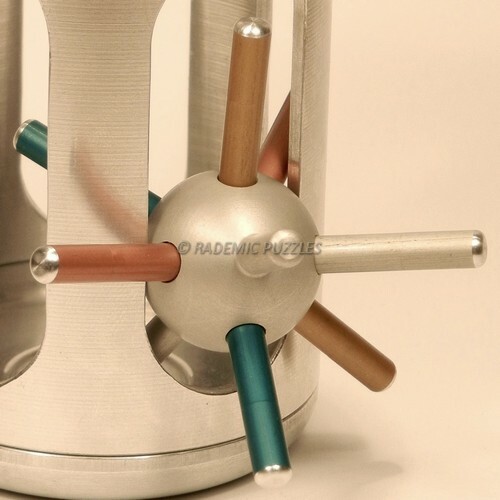 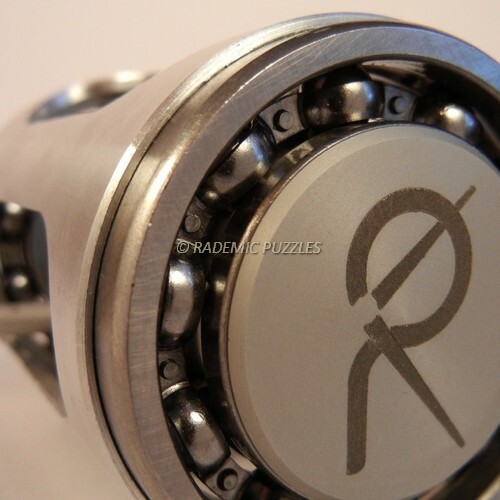 The production RADEMIC PUZZLES is named after its founder, Radek Micopulos. 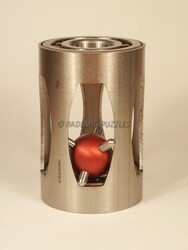 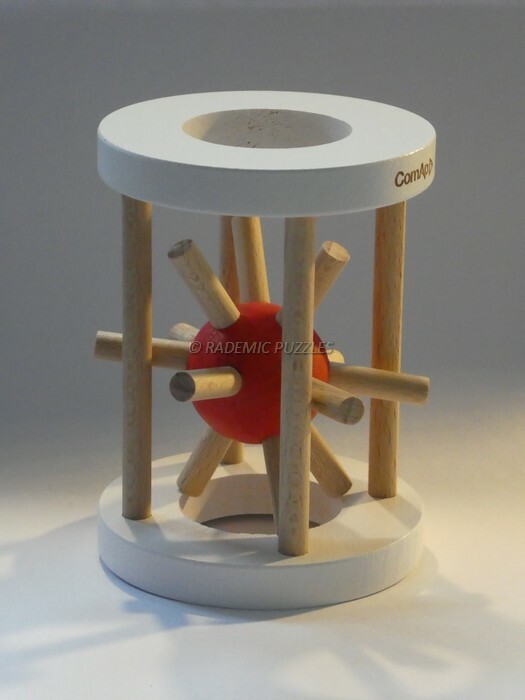 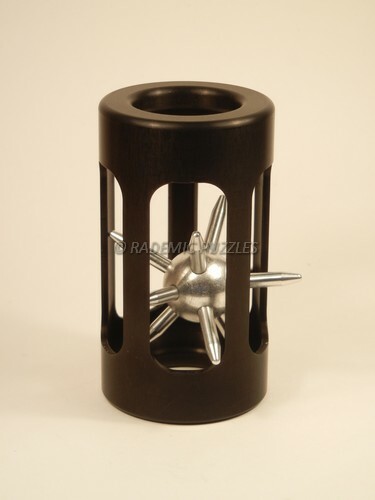 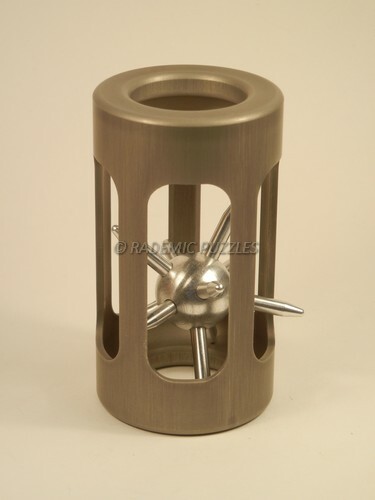 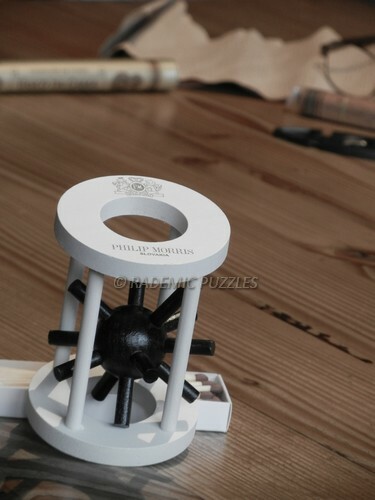 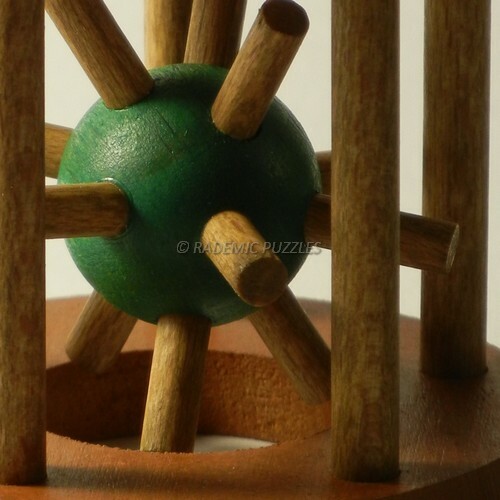 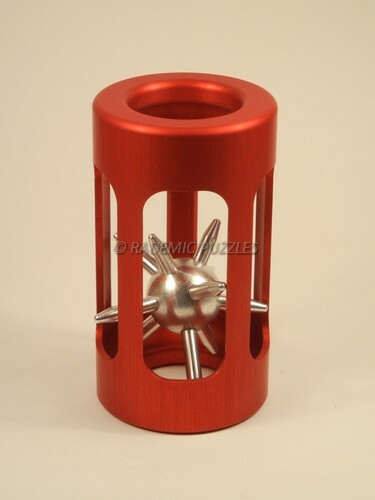 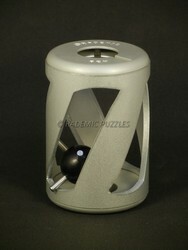 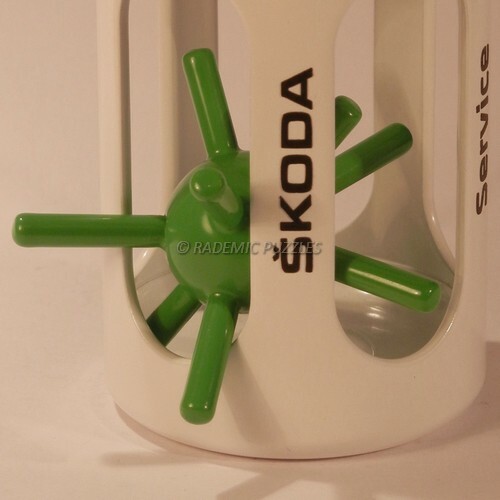 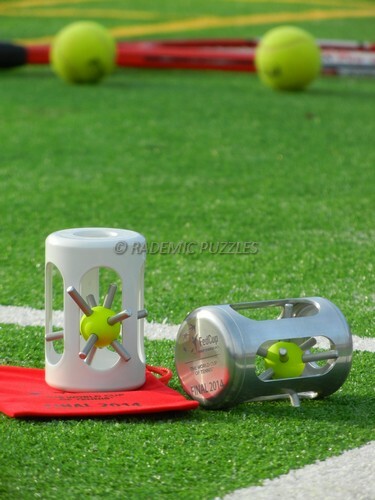 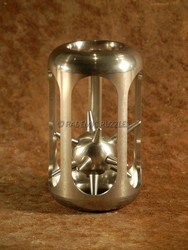 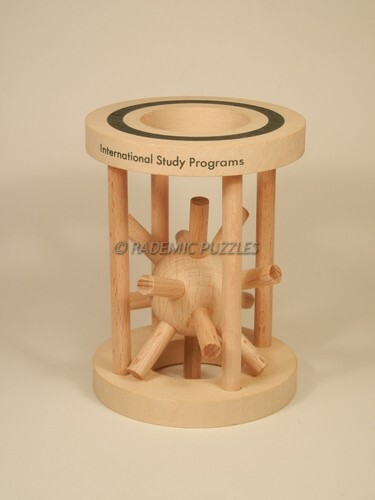 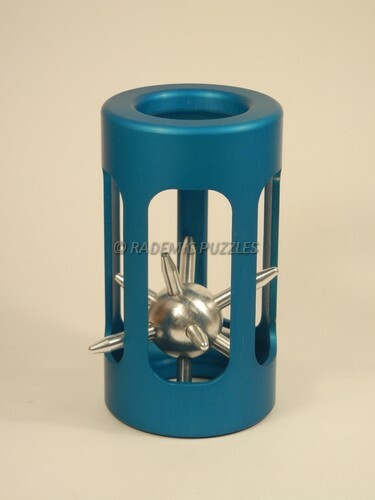 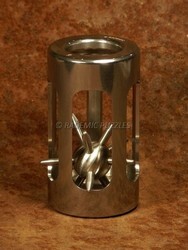 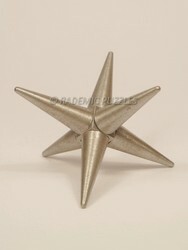 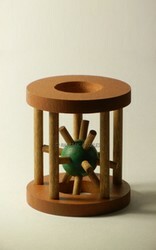 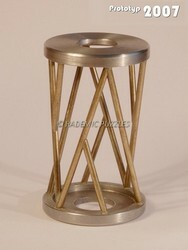 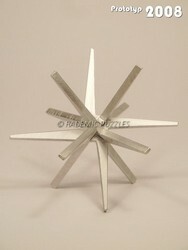 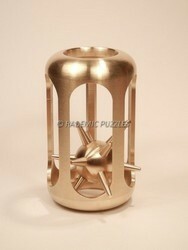 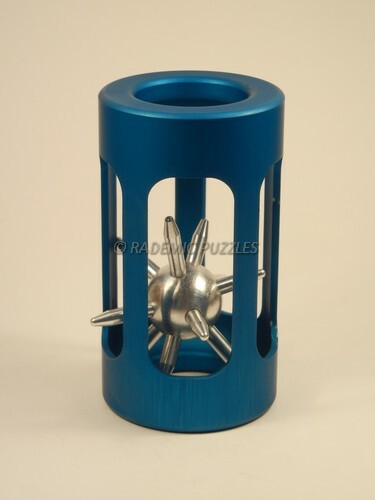 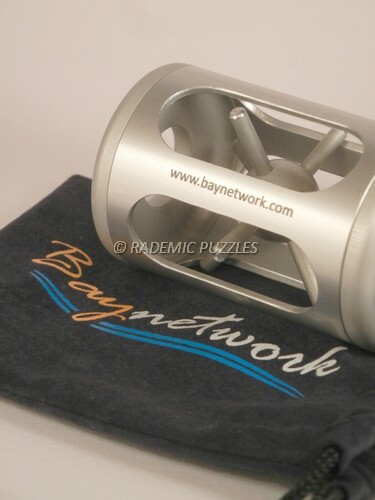 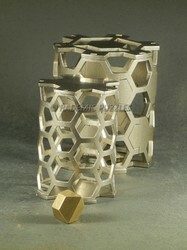 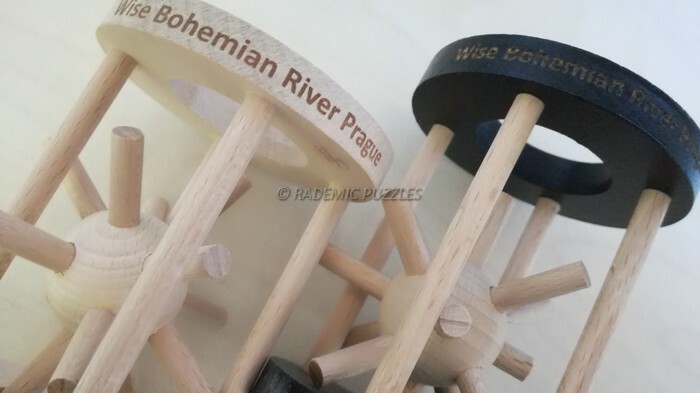 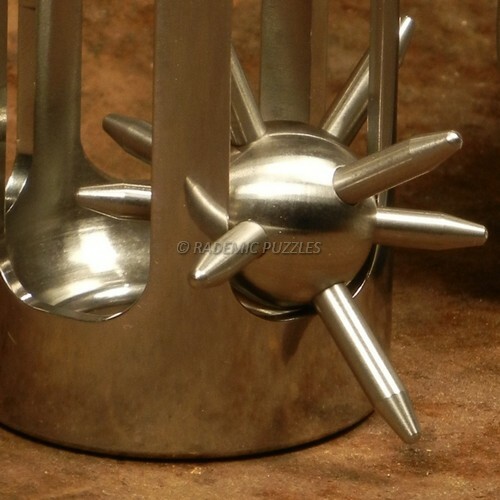 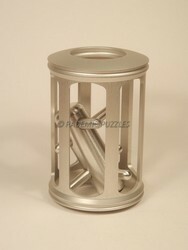 Radek designs not only the traditional Czech puzzles but also new interesting models. 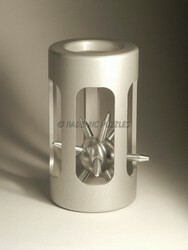 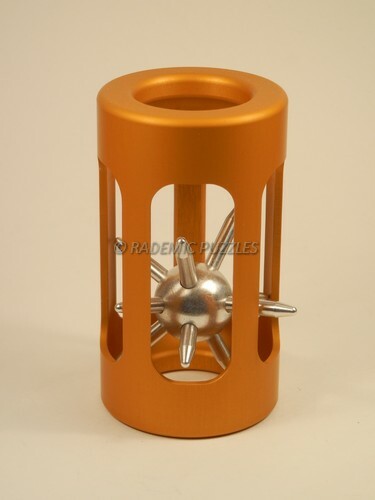 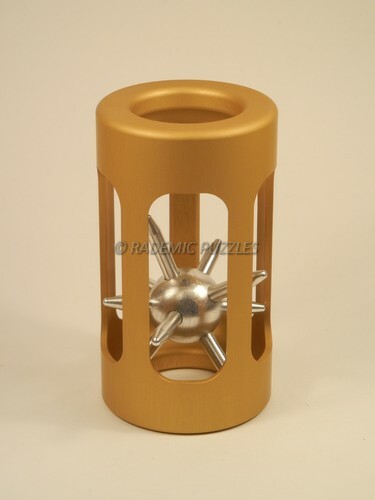 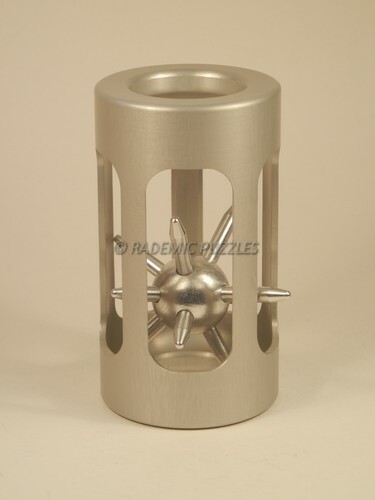 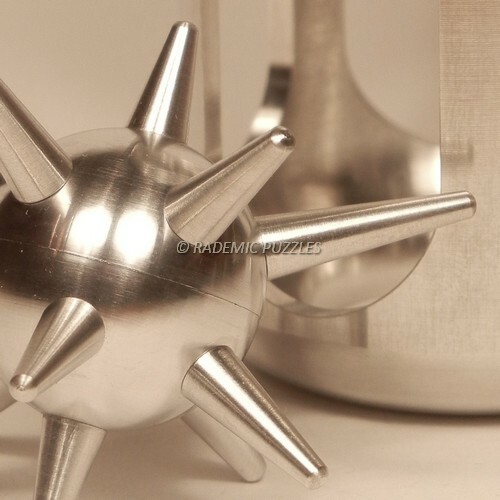 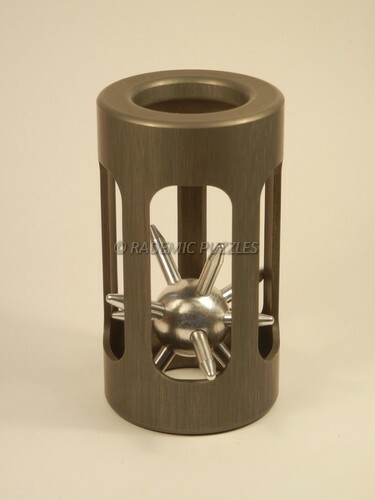 Our production is based on a high and precise engineering, since 2005. 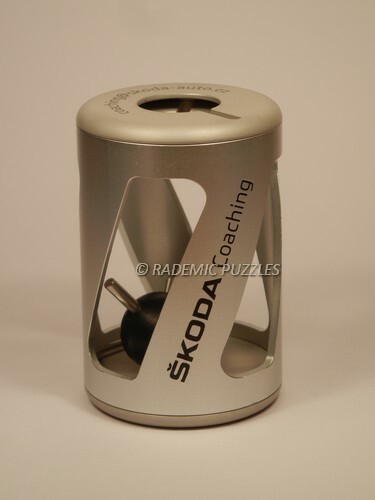 © Copyright WEB.rademic.cz 2005-2012 Publikování nebo další šíření obsahu serveru je bez písemného souhlasu zakázáno.